on hand to give you all the information you need about their specific product. Carl has been nominated as our expert on the stand for many reasons, one being his 13 years with Signwaves. In this time he’s honed & prided himself on product knowledge. When you mix this with his ‘going the extra mile’ attitude, it has helped develop many Trade customers as well as assisting some of the biggest brands, in finding solutions with their signage projects. Come and visit Carl on stand L18 to see how he can help grow your business footfall and converted sales. 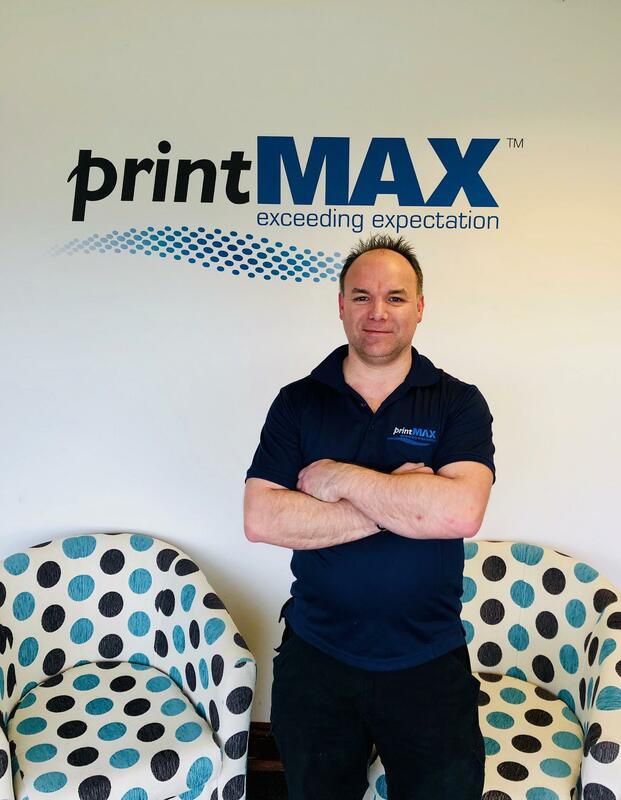 With over 10 years as part of the printMAX team, Simon is a core part of what makes printMAX’s service exceed expectation. 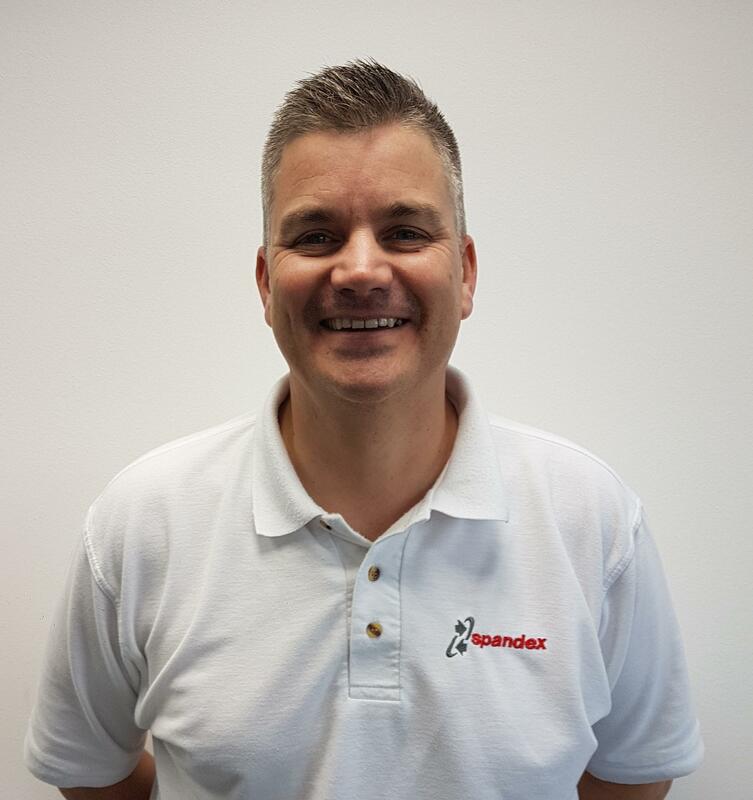 Simon’s extensive technical knowledge and first-class training ability is accompanied by his lifetime experience as a printer, giving him an understanding of all aspects of machine use through to application. Throughout the show, Simon will be leading live demos using the wide array of machines on printMAX’s stand, F20. Knowledgeable and well-informed on their suppliers, Roland, Mimaki, HP and Summa, Simon is ready to show you the scope of what their machines can achieve! Stafford has extensive knowledge and experience within the Sign & Digital industry, holding field service support and senior service positions with a number of UK suppliers, as well as maintenance support to the leading brands and suppliers of consumable products. Stafford is responsible for the development of the Atlantic service and support division, which includes the national support for all ATS Maintenance Contracts, pay as you go services and the support for the wide format printers, trimmers, cutters, plotters and laminating equipment, machinery and RIP technology currently supplied by the company. 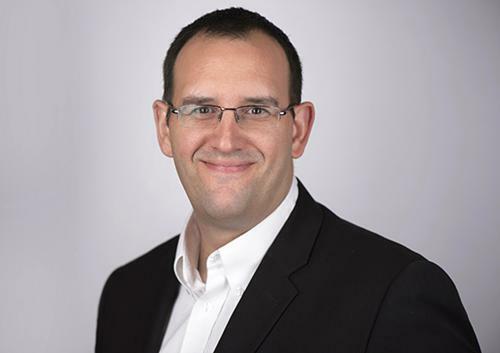 Kai Perry joined Roland DG in 2005 as a RolandCare advisor. Since then, he has pushed the boundaries of Roland’s equipment to become an expert in their capabilities and produce new and interesting applications. In any given day, Kai can be found developing new ways of using Roland equipment, finding creative solutions for Roland customers with unusual ideas and running internal training sessions for other members of the Roland Team. Meet him on stand F30! 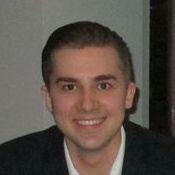 Roland Academy & Creative Centre Manager, Joe Wigzell joined the company in 2012. In that time he has created and delivered courses on a variety of print-related topics, from print and cut to UV printing. Throughout the years Joe has taught hundreds (if not thousands!) of people within the industry. He also produces a series of regular webinars covering specific topics like colour management and design software tips. When he isn’t delivering training, he is using his creative flair to design new displays for Roland’s Creative Centre outside Bristol. Meet him on stand F30. 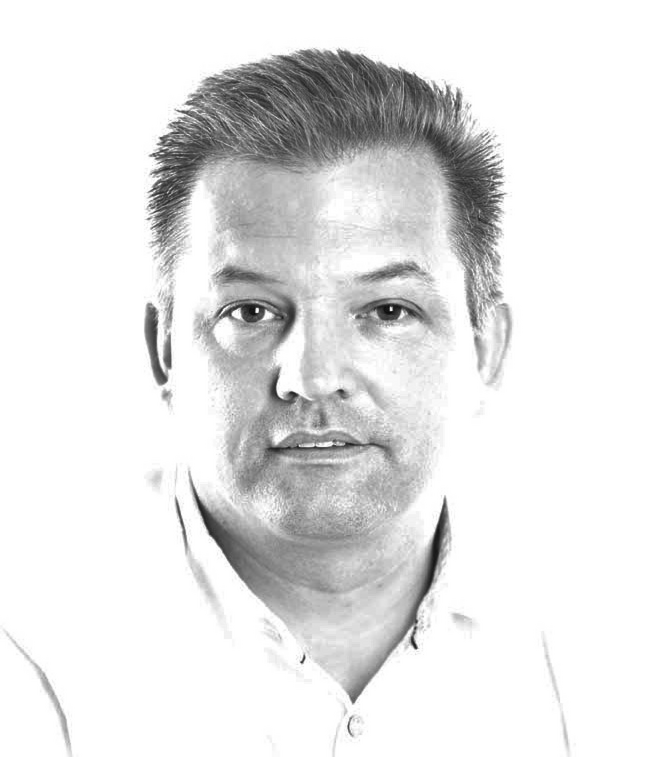 Mark has over 30 years’ experience in Consumer Electronics Manufacturing & Distribution, the last 4 of which have been as an investor in, and Sales Director of Screenspace Digital Signage. As Mark has been involved in Screenspace since its inception and it’s an end-to-end solution, he can guide you simply and easily through any aspect of setting up, creating/managing content and delivering affordable Digital Signage, that gets results. If you have heard about Digital Signage, want to use it for yourself or your customers, but have no idea where to start, then Mark is here to help you. Drop by stand F33 for a friendly non-technical chat or a detailed demonstration-you decide- but either way, Mark looks forward to meeting you. 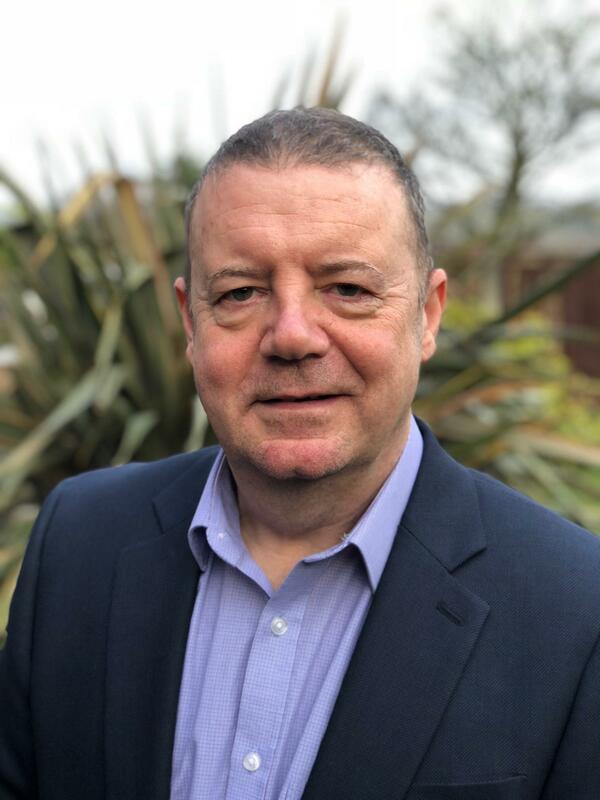 David is a media & marketing professional with over twenty five years experience in the publishing sector, mainly working with the print industry. Always looking to help and advise companies,and build business relationships, he will be on stand P22. He is especially knowledgeable in the publishing, print, paper, packaging and environmental sectors. Also a foodie, a musician and married with two children - but he’ll still have time to speak with you, so get in touch! Gareth has been in the laser industry for over ten years covering a wide and varied product range including CO2, Fibre, UV and Green laser sources. For the past 4 years at Thinklaser, he's been concentrating on the Lightblade Flatbed CO2 systems and Lightwriter Galvo Fibre systems. A key achievement has been demystifying the secrets of laser cutting and engraving through a series of 52 video tutorials that Thinklaser have published for the benefit of all laser users. Gareth has attended the last three years of Sign & Digital and believes most of the visitors to their stand have left with a clearer understanding of how the use of lasers can benefit their specific application. He will be at stand A12 for the duration of the show. Paul knows everything there is to know about Arken's poster display products and in particular the LED illuminated lightboxes for graphic display which will be showcased on their stand D44. Paul Williams has over 30 years of knowledge within the printing and graphics industry. He gained his colour knowledge working with digital scanners, postscript & PDF workflows, CTP systems and direct imaging solutions. Over the years, Paul has held key positions within both pre-press and production print environments, along with working directly for industry leading suppliers such as Crossfield, Presstek & Morgana. Paul now utilises this experience in advising companies on how GMG can help them make the best use of colour within their production environments. Find him on stand K36. 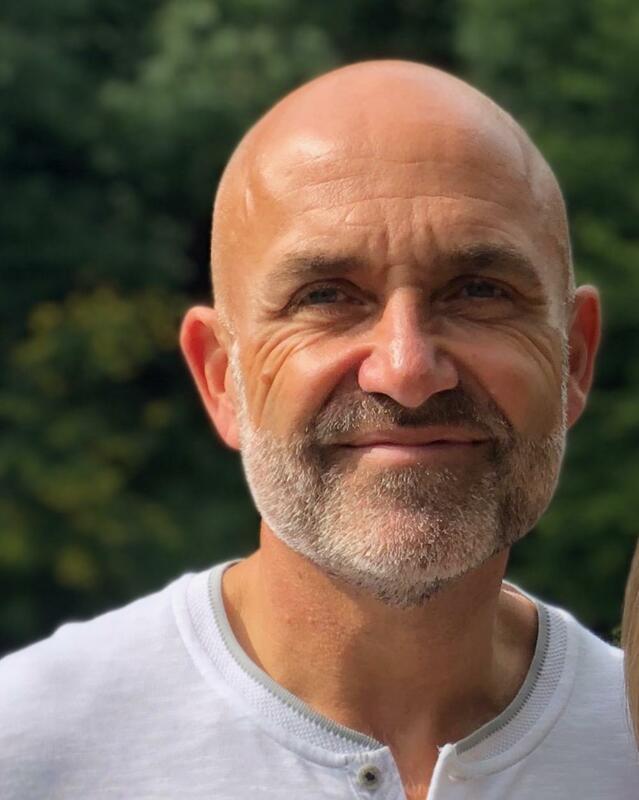 Paul Bromley has specialised in print all of his working life, from a printing apprentice to delivering workflow and pre-press automation for major blue chip companies. He honed his colour management skills at Presstek and Esko and now advises on GMG solutions for all areas of print with colour issues, from press to proof and file creation. 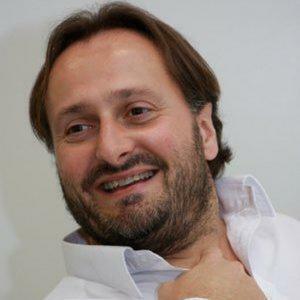 His knowledge lies across digital, litho and LFP, working with both brands and their brand protectors – repro companies. Come and chat to him on stand K36. Paul van Tongeren has been with GMG Color since 2010. 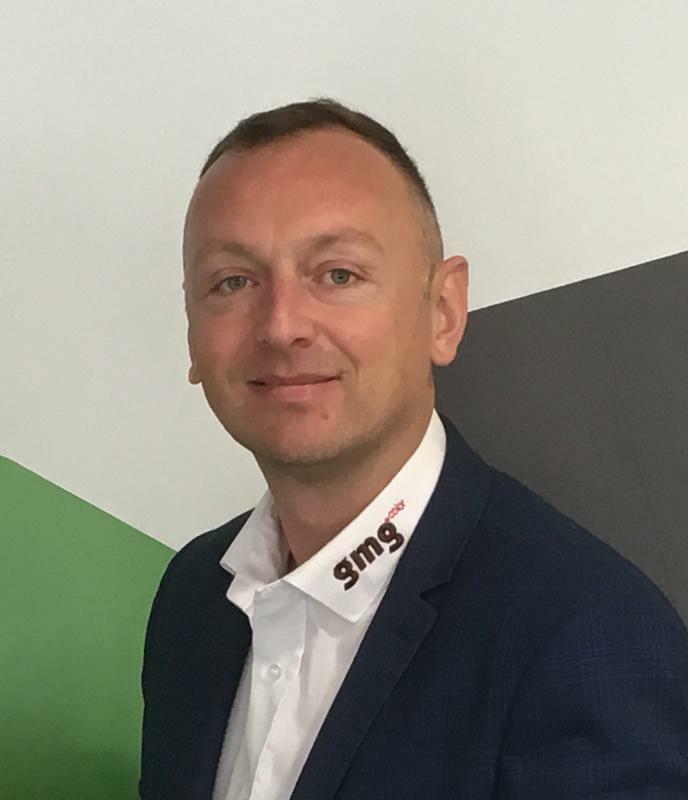 A young, motivated member of the Technical Team at GMG, Paul is responsible for ensuring our solutions are efficiently installed and supported throughout our UK customer base. He works with both the Sales and Helpdesk Teams providing demonstrations, training and on-site support for all GMG Color solutions. His knowledge of colour management, customer workflows and working practices enables him to provide valuable integration experience. Find him on stand K36. Paul is responsible for Antalis’ Visual Communications rigid sheet products inclusive of all papers, boards and plastics. 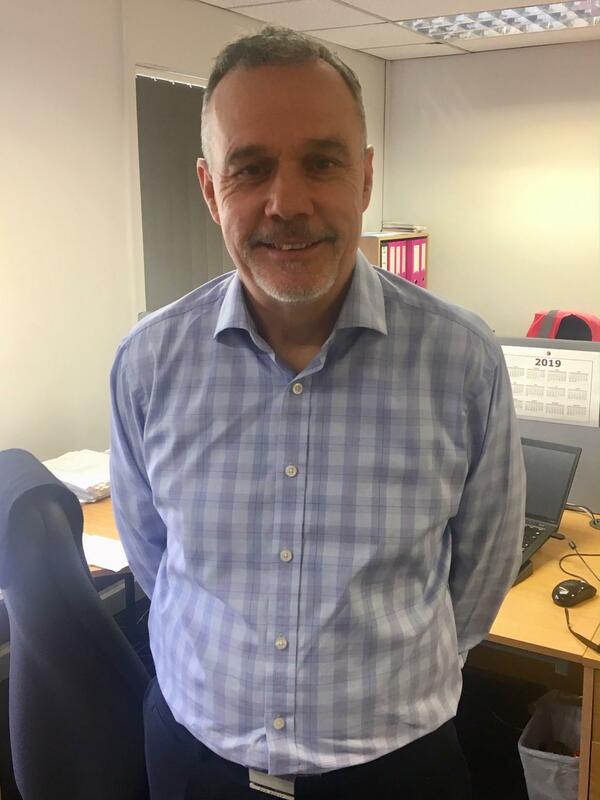 Paul has over 30yrs experience within the print sector from roles in manufacturing, key account sales and product management. Paul has most recently overseen the implementation of Antalis’ newly launched Xanita ‘closed-sell, sustainable fibre-board’, and new Coala Aluminium Composite range. Visit stand H30 to speak to Paul. 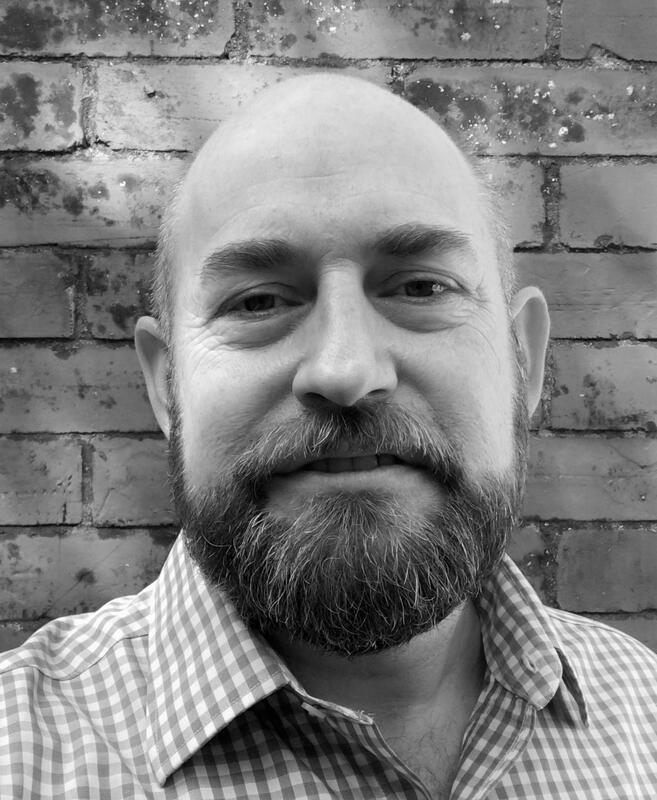 Mike has 25 years+ knowledge of inkjet media and equipment sales developed by working with manufacturer’s such as Ilford and Xerox. Visit stand H30 to talk to Mike about a range of roll substrates from leading brands in vinyl, textiles and wall coverings for example. 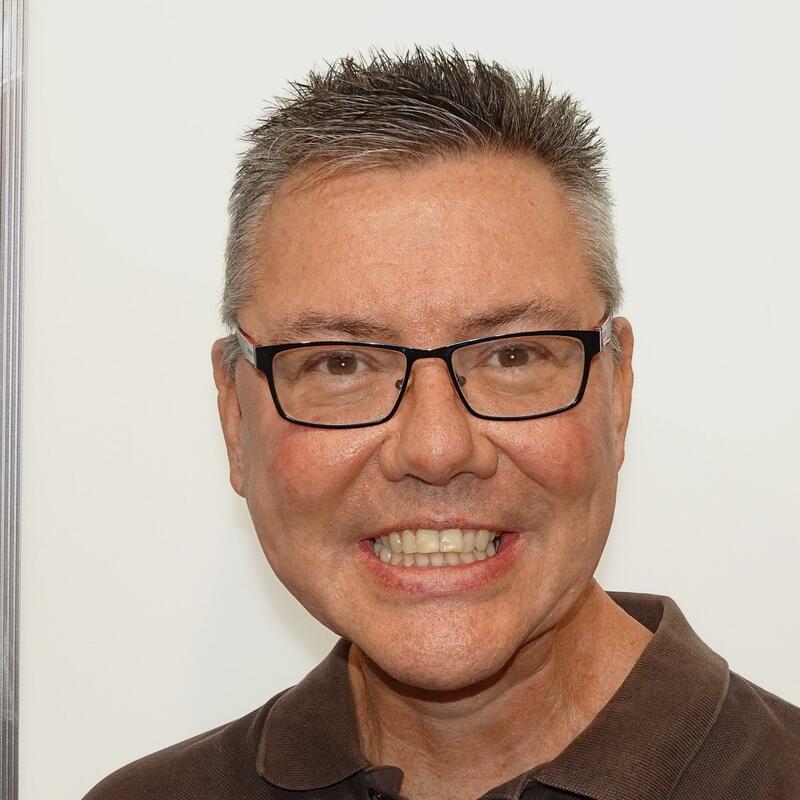 Paul has worked continuously in the large format print and graphics technology markets for 28 years. His extensive experience covers graphic design, sales, service and support of printers, RIPs, finishing equipment, colour management systems and 3D printing. Paul draw on his hands-on experience with Aqueous, Solvent, Latex, UV printing and Finishing technology to assist customers in their search for the LFP solution that will fulfil their aspirations and future proof their business. 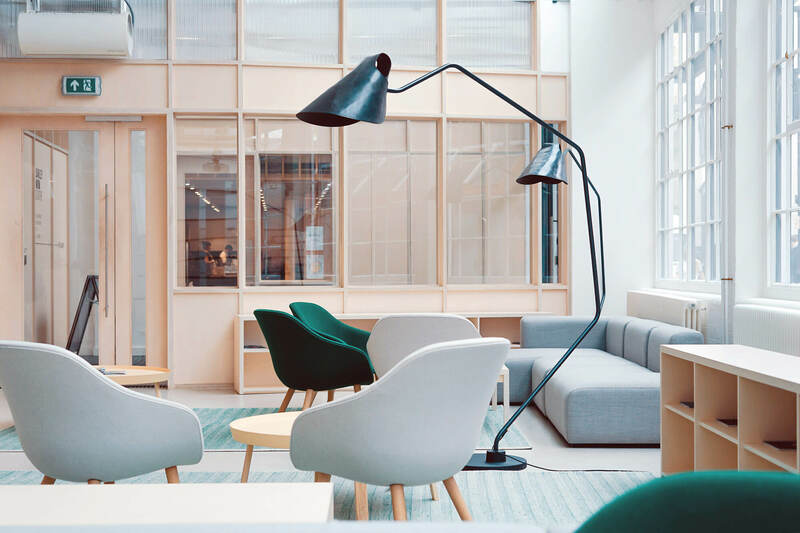 This consultative approach is welcomed by customers, as busy schedules and workloads often impact the available time needed to truly understand the different technologies and their capabilities. Visit stand H30 to speak to Paul. 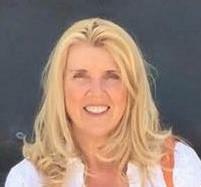 Kirsty has worked at Granthams for just over 30 years, coming from a Typesetting background, initially working for a large publishing company in an Accountancy firm in London. When the first Apple Macintosh systems were launched over 30 years ago Granthams were one of the first dealers to take these on board for the Graphics and Signage market with FlexiSign Software and Graphtec Cutters. Granthams were also the first company in the World to put Solvent ink onto vinyl for outdoor usage. Come and meet Kirsty on stand A14. Jamie has been a Systems Consultant with Granthams for five years, with previous experience throughout the company in their Print and Finishing bureau. 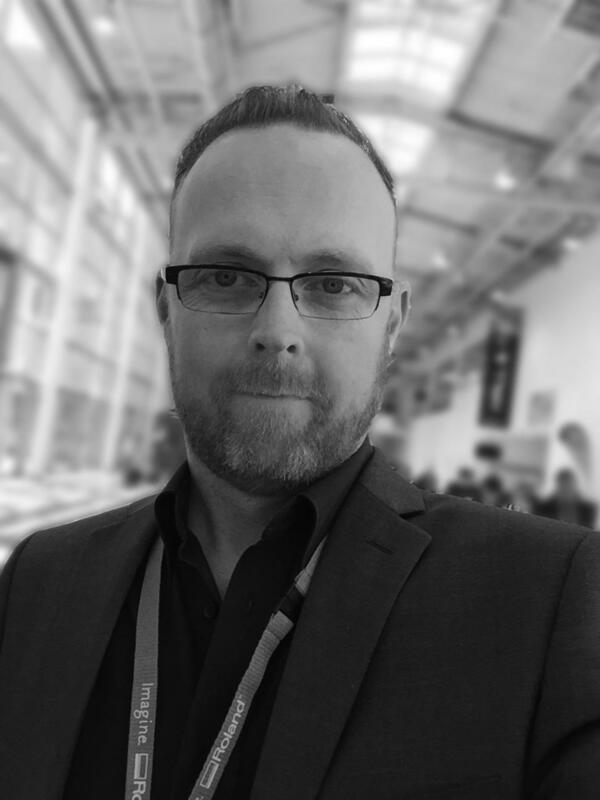 Jamie has a strong knowledge of the key technologies in the Sign & Graphics industry (Solvent, Latex and UV) to best advise on the most suitable solution for your business. Jamie will be on stand A14 to answer your questions. Jamie has worked for Granthams for nearly 20 years and the signage and graphics markets have gone through some major changes in that time - from the very first cutting systems to today's digital systems. 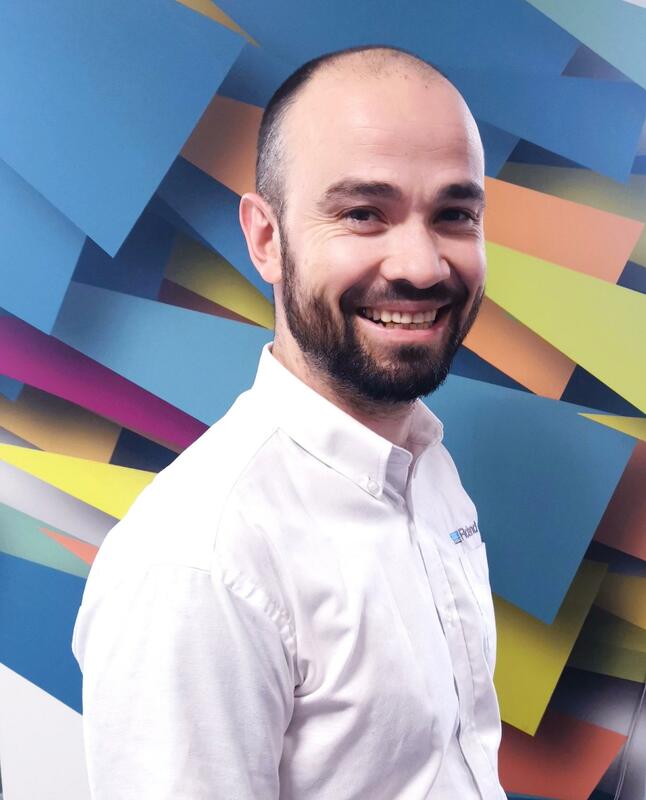 Jamie has been at the sharp end on installations, training and trouble shooting on all areas of the industry including Mimaki, Roland, HP Epson, Solvent, Aqueous and Latex and the very latest UV systems: Rasterlink, Onyx, ColorGATE, Wastach, Versaworks and SAi. Come to stand A14 to test his knowledge! Armed with over 18 Years experience in the Sign and Engraving Industry, Dean has specialised in laser engraving marking and cutting for 15 of those 18 years. Having become a laser guru, Dean can offer straightforward technical advice on which laser technologies work with certain products and the benefits of precision engraving machines and their cutting capabilities over standard basic laser systems. Come and chat to him on stand D42. Kevin has 25 Years experience in the Sign and Engraving Industry. Having spent 23 of those years using Gravograph machines, Kevin has become a specialist in the Engraving and Cutting of ‘difficult to work with materials’ – Steel, Aluminium, Slates, etc. He can provide honest technical advice about Cutter selection, Feed and Plunge speeds, depths of cut, specialist applications and in particular, the benefits of precision engraving machine with cutting capabilities over standard routing machine. Meet him on stand D42. Jason has been a Spandex employee for the past 29 years and is an Application Specialist. Over the past 10 years Jason has become certified by all Vehicle Wrapping brands, including 3M, Avery Dennison, Arlon and Orafol. 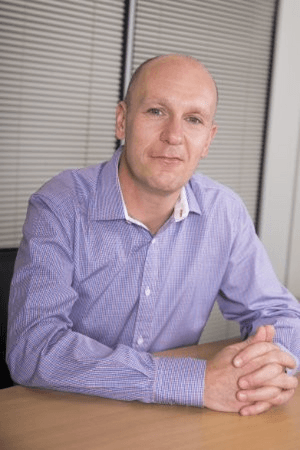 Most recently he has officially become a 3M DI-NOC architectural endorsed trainer and regularly runs a variety of courses for both beginners and experts. Find Jason on stand C10. 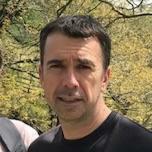 Steve Pridham began working for Spandex in 1996. Since 2006 Steve has been the company expert on UV flatbed printers and flatbed cutters, demonstrating, testing and selling UV printers to a wide range of markets. With over 150 machines sold, swissQprint’s suitability for a wide range of applications continues to expand and amaze. Steve is proud to be involved with such prestigious brands - swissQprint and Zund - and relishes the opportunity to discuss in detail what these products can do for your business. He will be on stand C10 throughout the show. Chris has extensive experience in the laser industry. 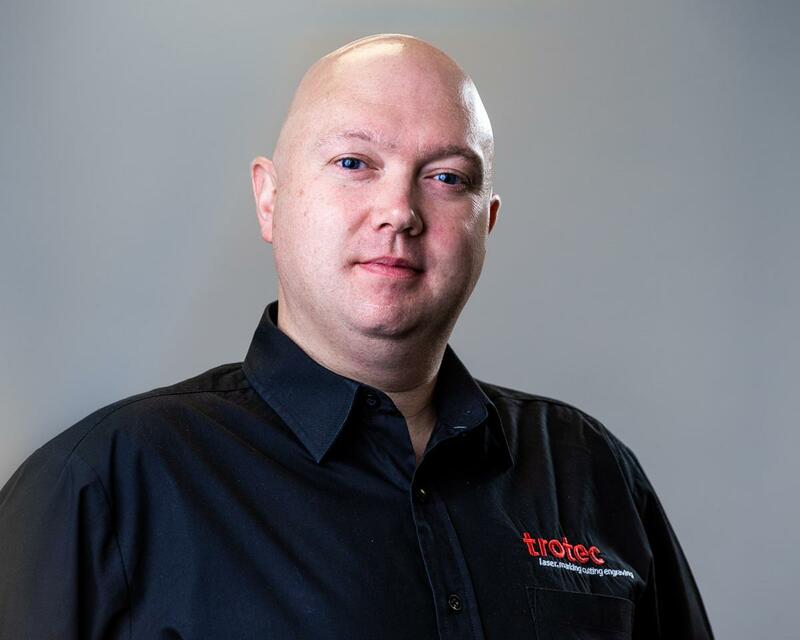 Initially joining Trotec as an internal sales advisor, he quickly progressed to field sales and is now the area manager for the North East of England and Scotland. 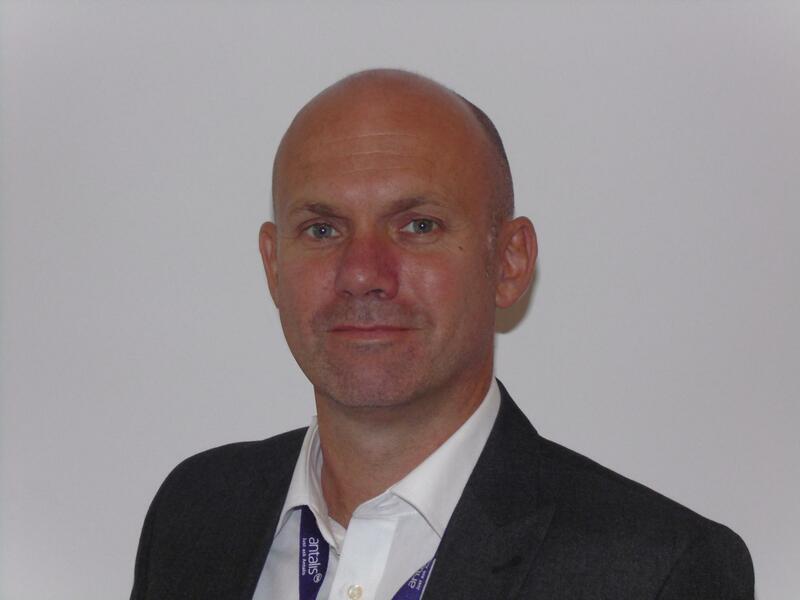 Chris will be available on stand L10 throughout Sign and Digital to share his industry knowledge and laser expertise.